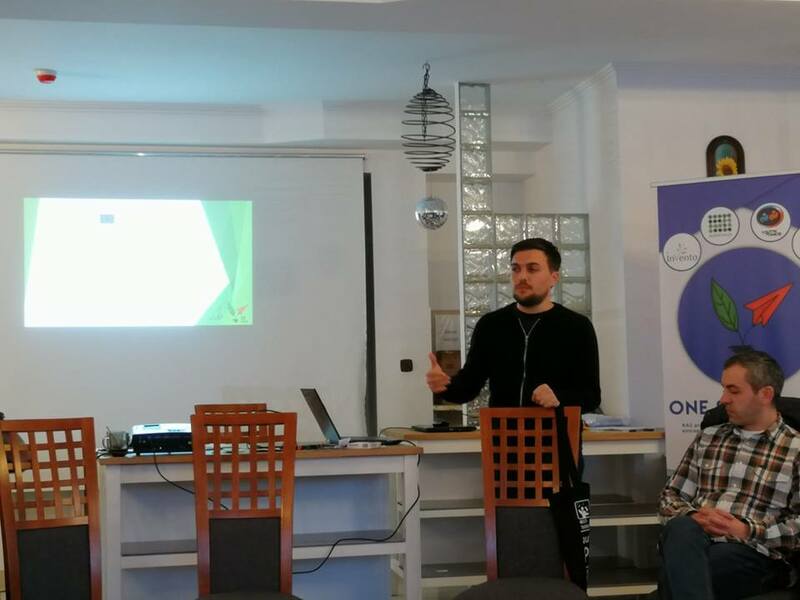 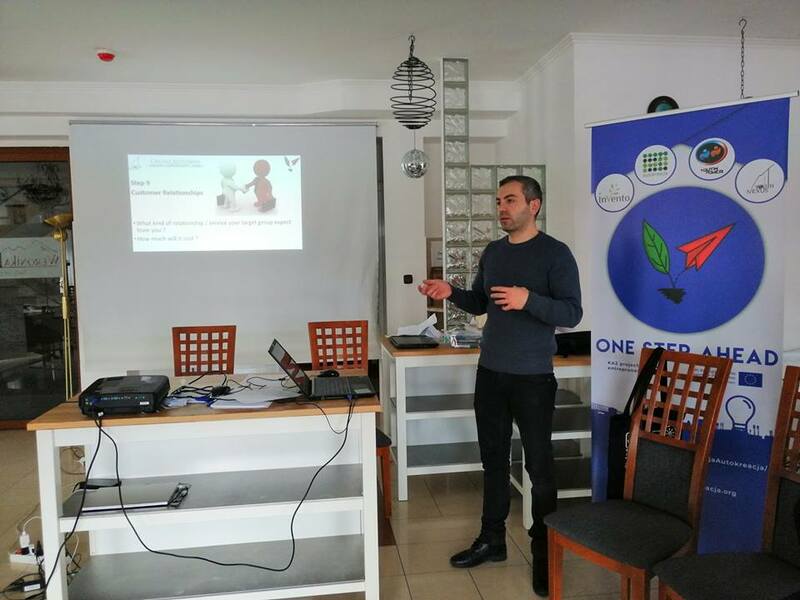 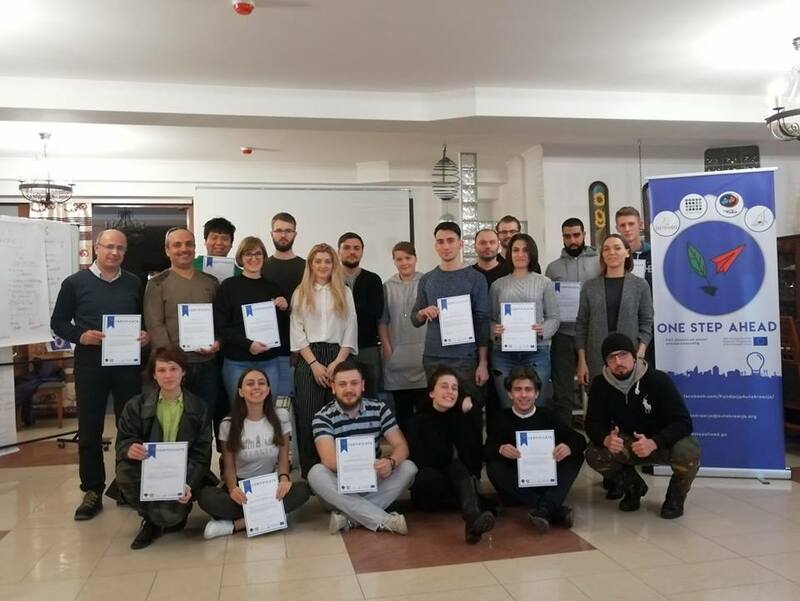 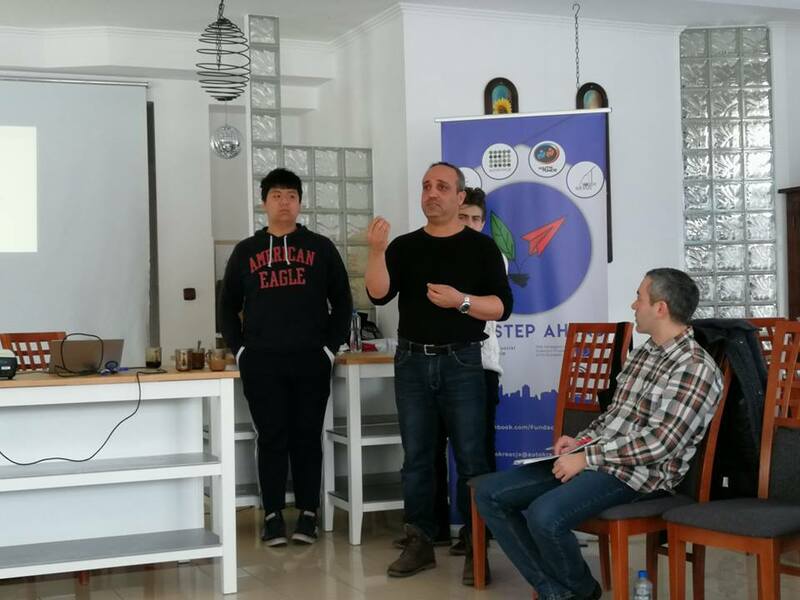 We successfully finished our kick-off training for KA2 project “One Step Ahead”. 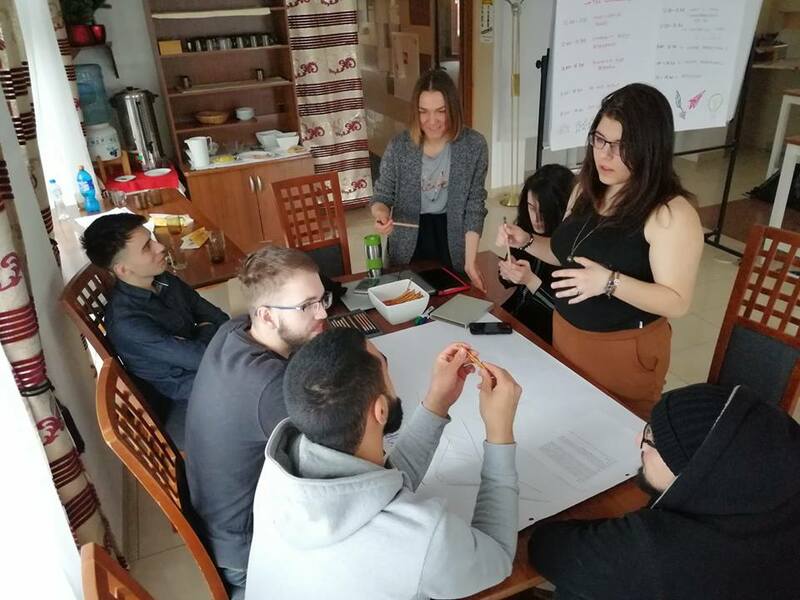 During our 6 days in Poland we explored the basics of social entrepreneurship, brainstormed on initial social businesses and came up with more concrete plans as for how to establish them using Business Model Canvas. 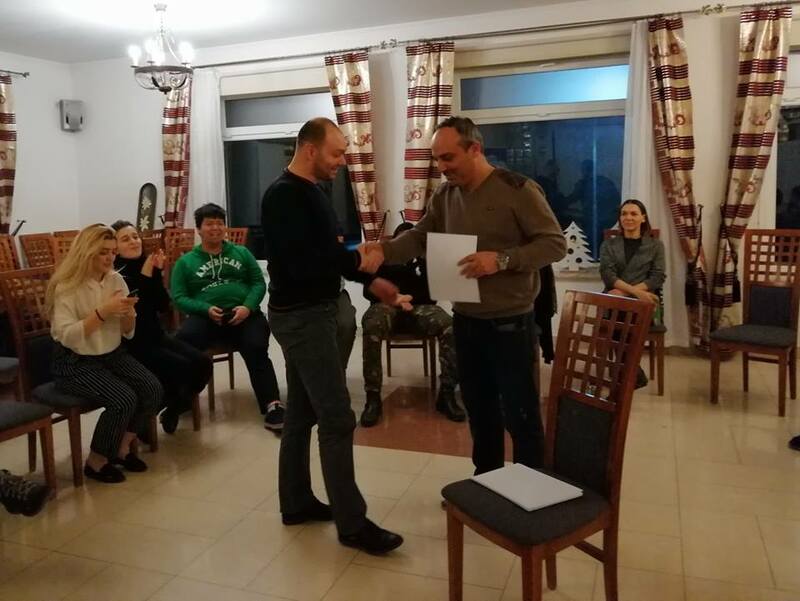 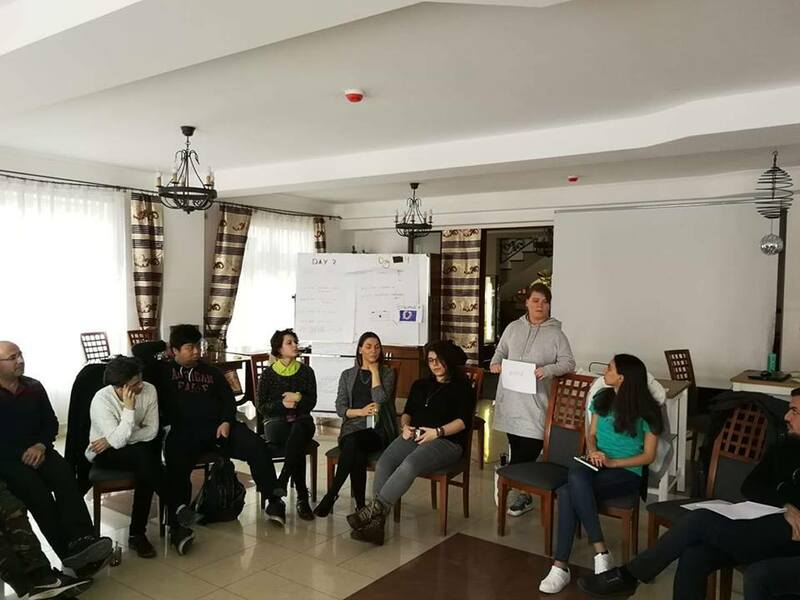 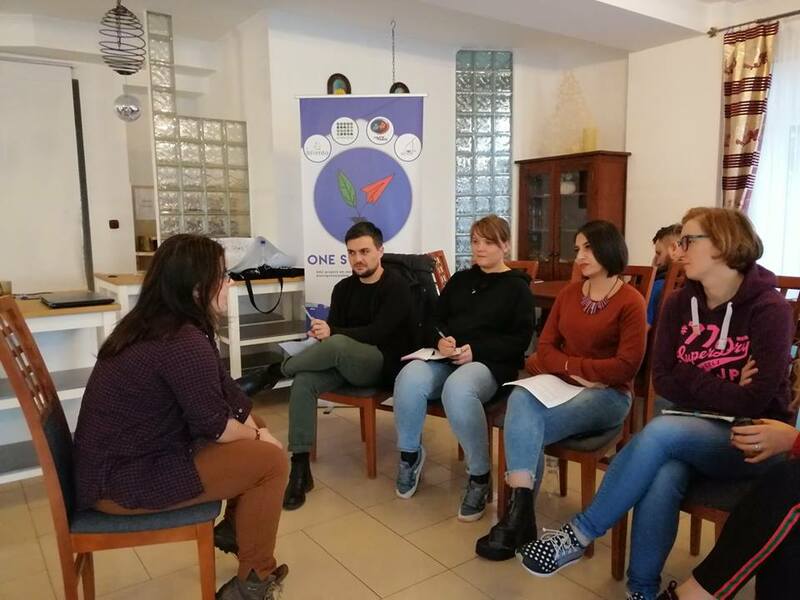 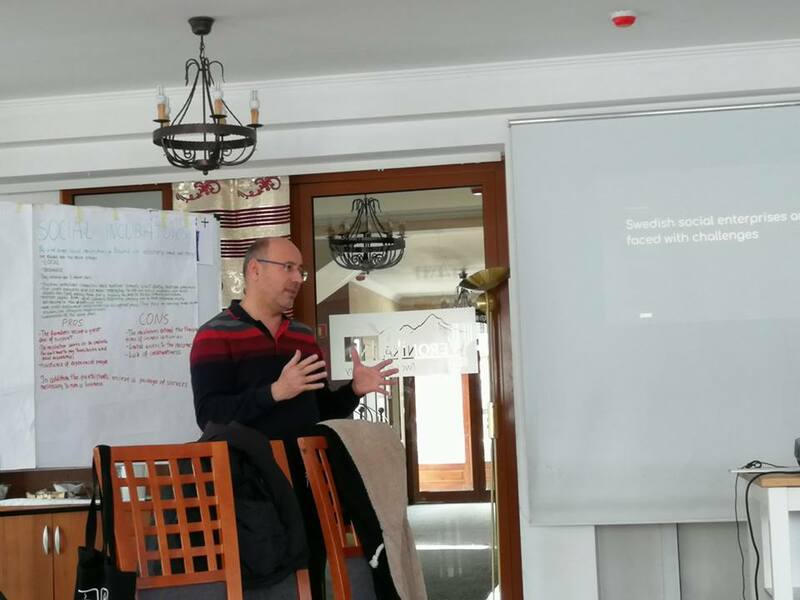 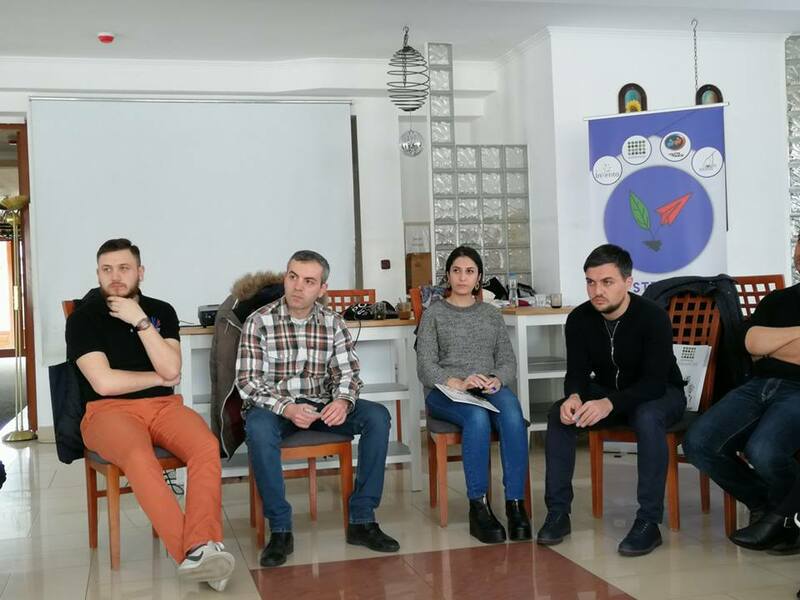 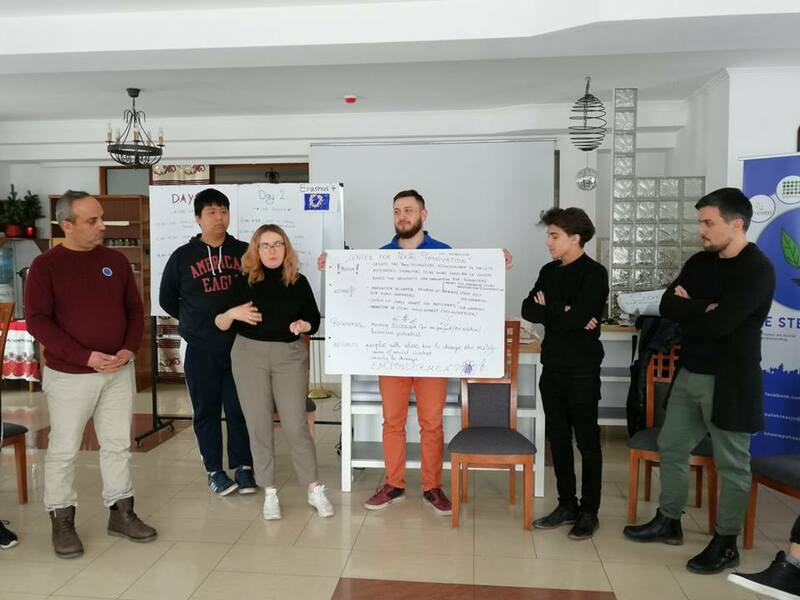 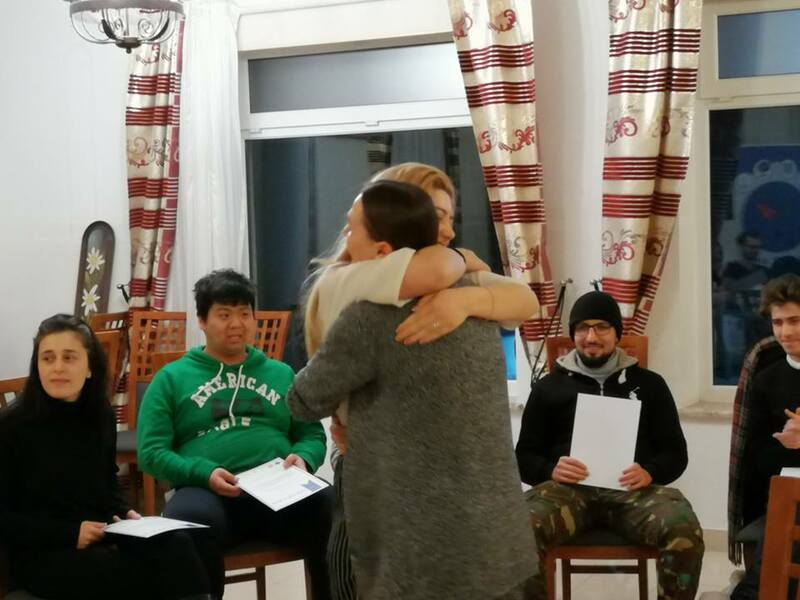 Participants gained theoretical knowledge and acquired practical skills, which will help them implement their amazing ideas in their respective countries during the field work phase and open up social enterprises that will contribute to sustainable development of their local communities.